The girl’s hands came up to the bars and she gripped them tightly. She was speaking to Boy with her eyes, pleading for help. Then a strange and beautiful sound came from her throat, rising and falling like the wind. Boy had never heard anything like it. And yet it was familiar. 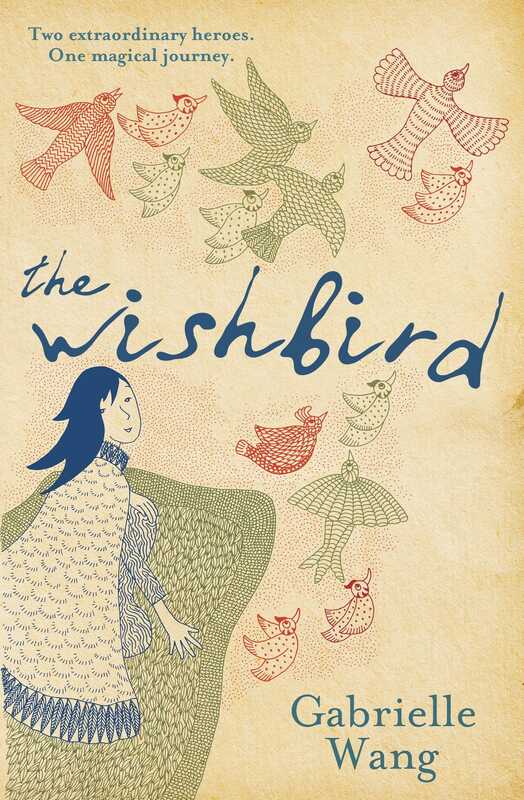 Oriole’s beloved Wishbird is dying and she must leave the Forest to save him. But in the City of Soulless there is danger everywhere. Can Oriole and Boy save Soulless and the Wishbird, or will the city’s darkness prove too great even for magic?